With led number plate light, it lends the Scrambler rear end a streamlined look, enhancing the simple lines of this pure-breed café racer. 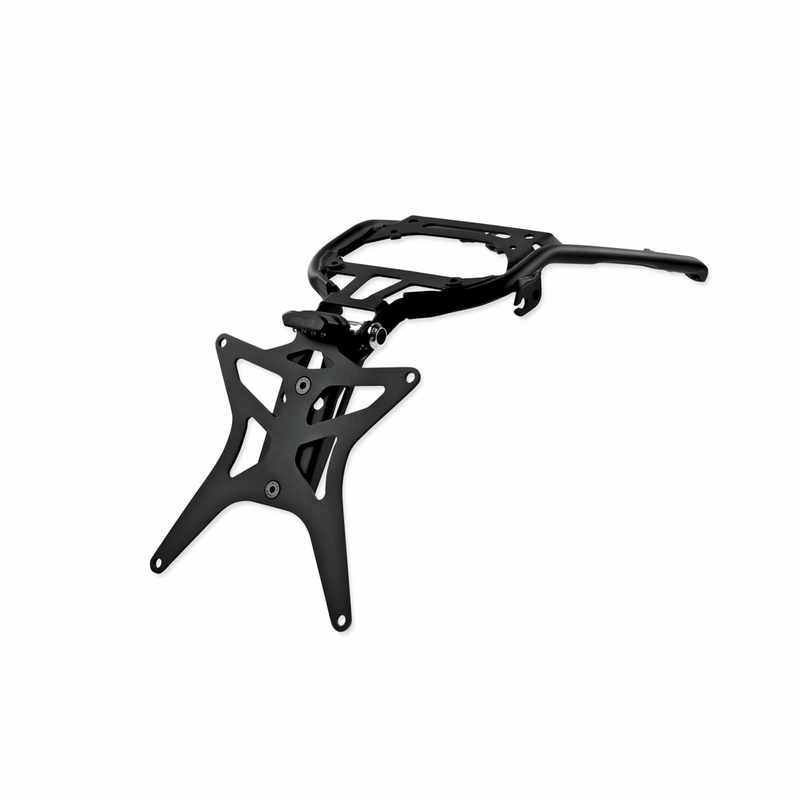 On Full Throttle and Classic versions, to combine with the rear mudguard part no. 97180301A. 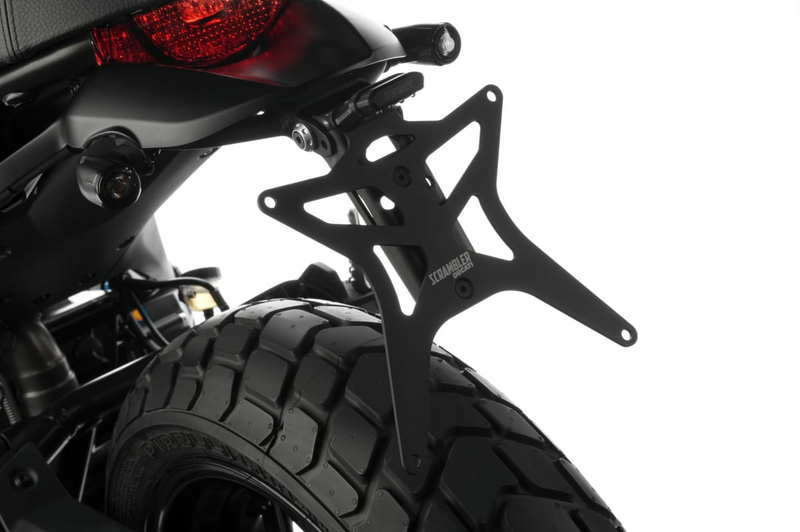 On Desert Sled and Café Racer versions, to combine with the rear mudguard part no. 97180621A or 97180611A.